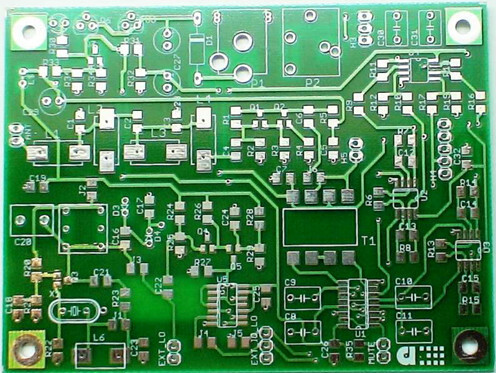 Speacial Treatment: 8 layers, 2.0mm Board Thickness. 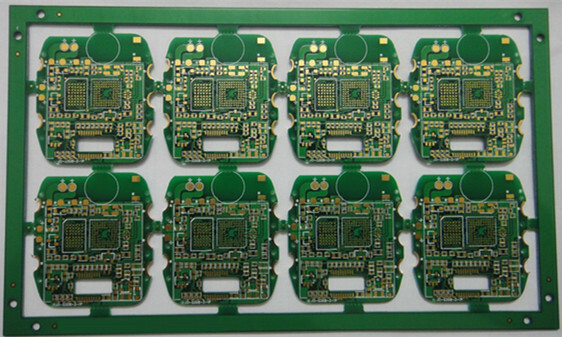 7.Speacial Treatment: 8 layers, 2.0mm Board Thickness. 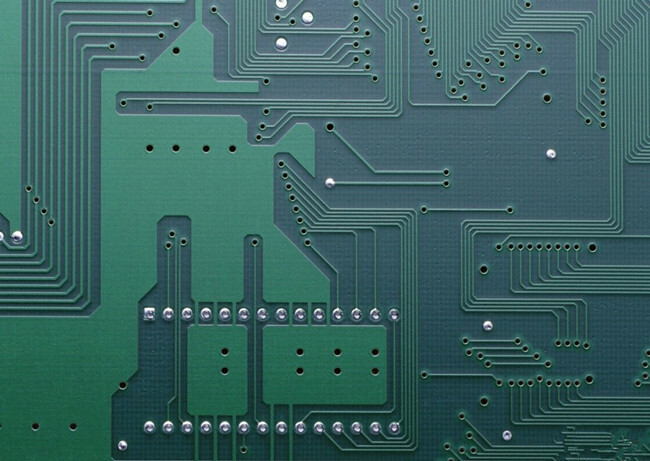 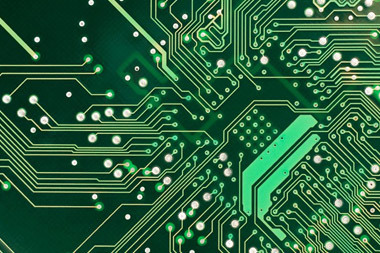 RayMing focuses on supplying PCB Reverse Engineering service, We have many professional engineers. 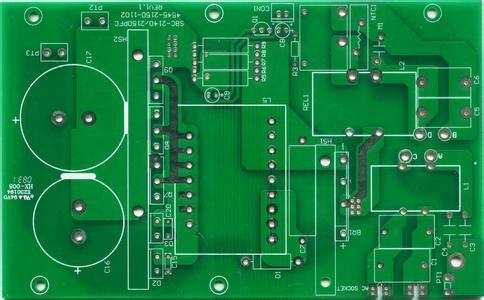 Supplying all kinds of PCB Reverse board, such as 8 Layers 2.0mm Board Thickness reverse engineering pcb.